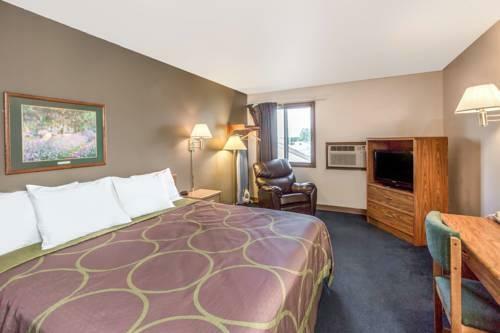 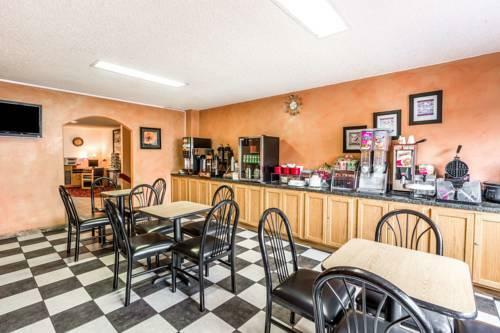 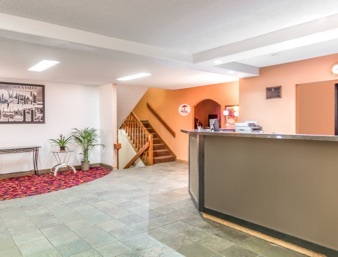 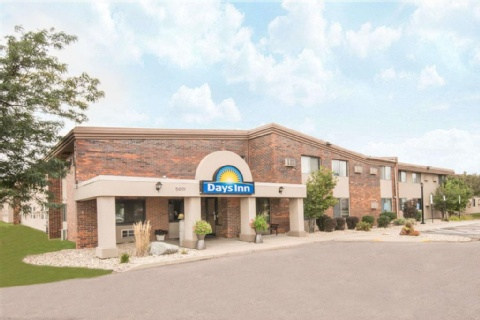 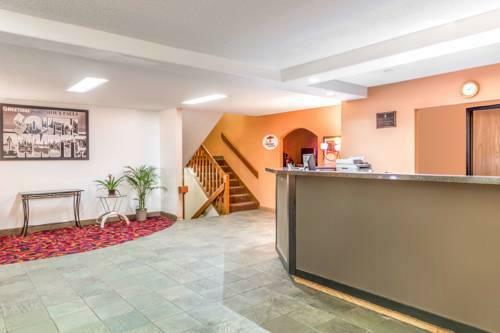 With its convenient highway location and free breakfast the budget-friendly Super 8 Airport provides our guests with a satisfying stay in the Gateway to the Plains. 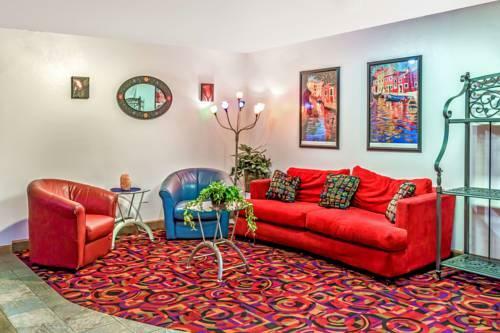 This two-story property has 57 rooms featuring premium cable TV with free HBO. 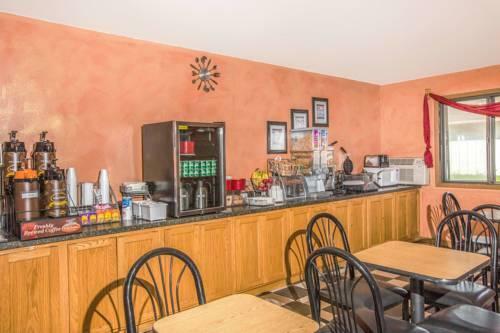 Most accommodations also include microwaves and refrigerators. 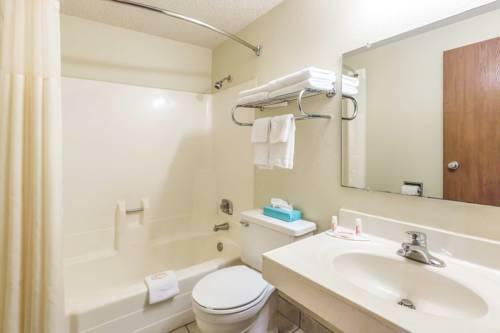 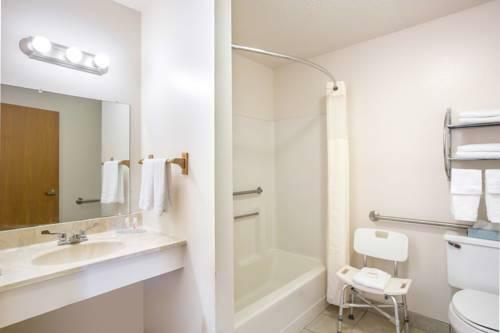 Select rooms have jetted tubs and additional work space. 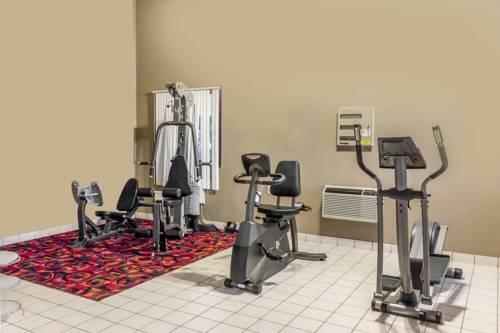 Non-smoking options are available upon request. 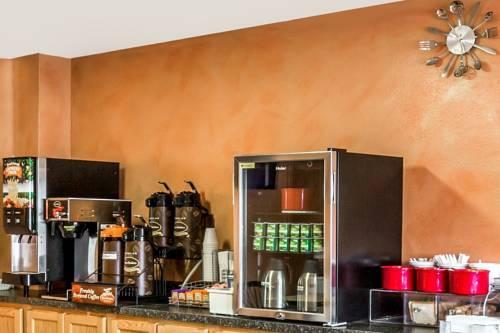 Start the day off right with the complimentary continental "Super Start" breakfast that has food faves such as waffles and all the coffee you can handle. 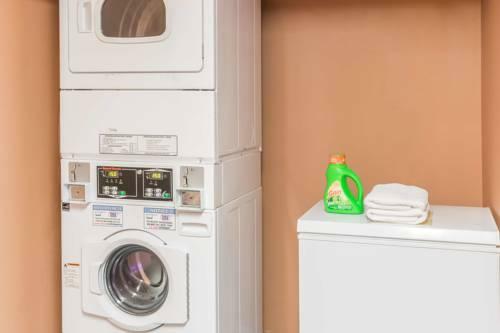 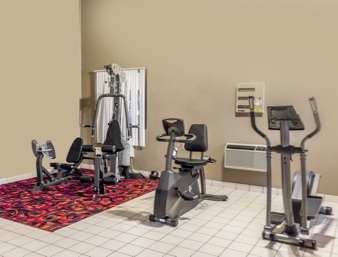 Additional amenities include a business center a coin-op laundry and an exercise room. 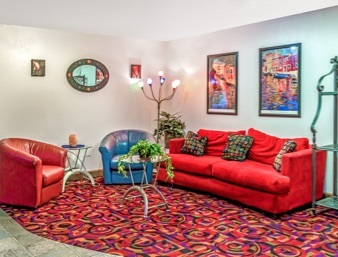 Pets are permitted here for an additional fee. 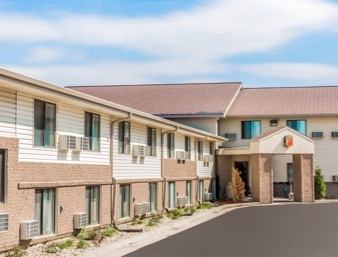 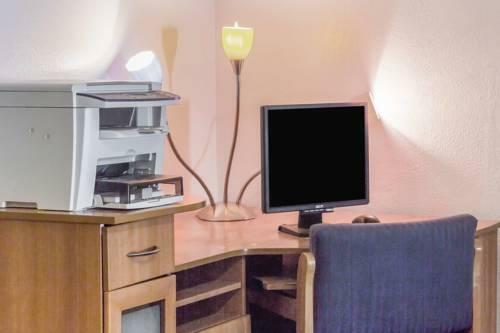 Outdoor parking and high-speed internet access are available. 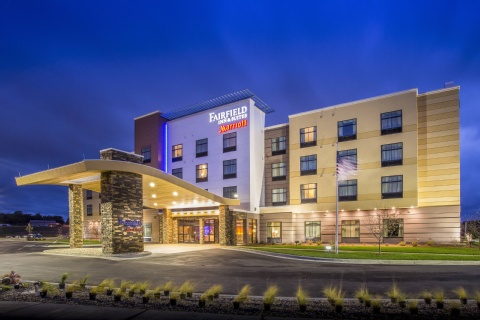 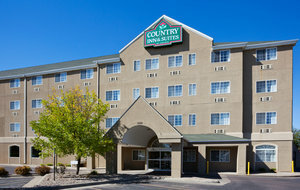 Conveniently located off I-90 and I-29 Super 8 is just up the road from the Sioux Falls Convention Center. 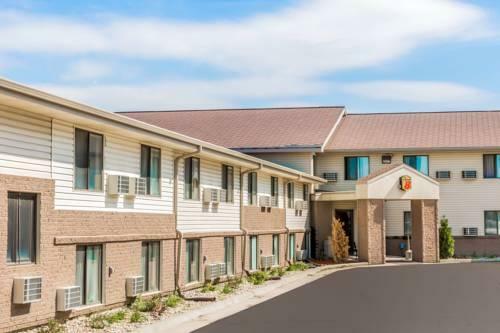 It's a 15-minute car ride from Great Plains Zoo and Sertoma Butterfly House where over 700 free-flying butterflies live among tropical plants and waterfalls in a climate-controlled environment. 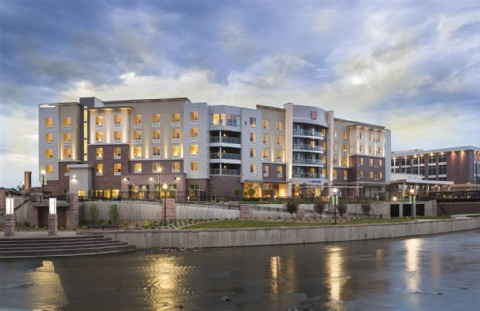 Grab your credit card and travel 10 miles to Empire Mall featuring over 180 shops and restaurants including Talbot's Eddie Bauer and Macy's. 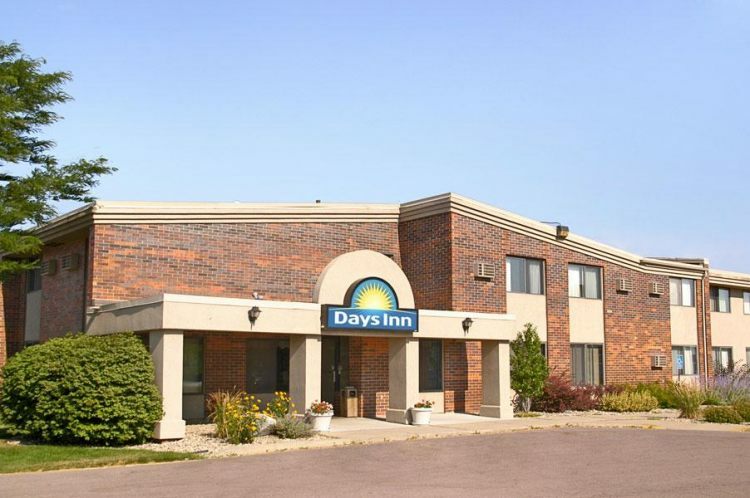 Sioux Falls Regional Airport is two miles away. 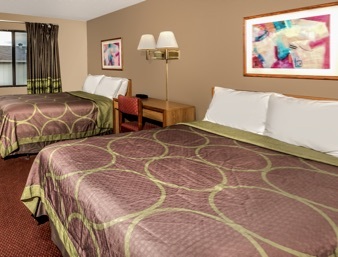 The Super 8 Airport delivers "quick friendly service" "comfortable beds" and a location "close to restaurants" for our guests staying in the area.